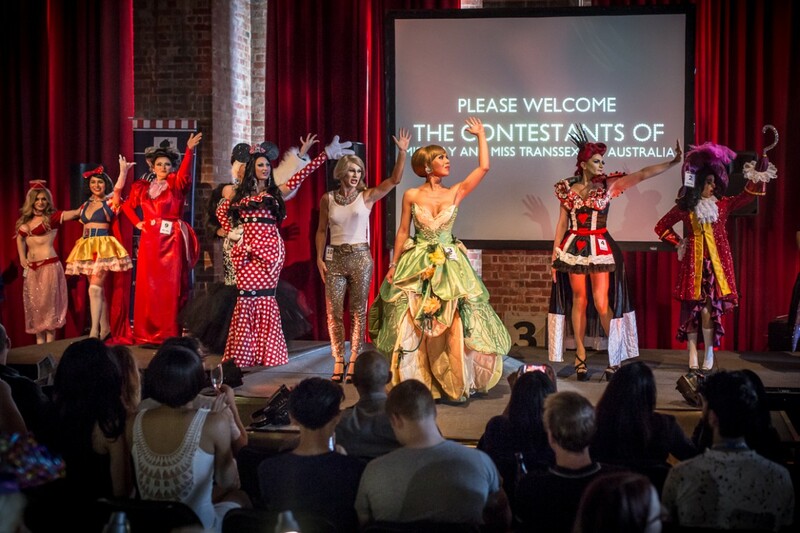 Miss Gay and Miss Trans – Australia’s premiere beauty pageant for the gay and trans community moves to a brand new venue, Melbourne’s iconic Substation. Running since 2010, the Miss Gay and Miss Trans pageant is proud of its strong history of promoting awareness and acceptance. 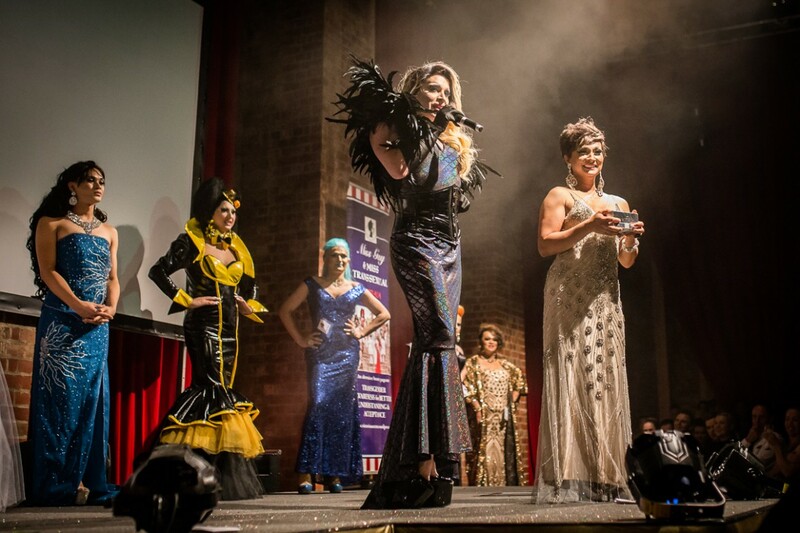 Miss Gay and Miss Trans is the most exciting celebration of female impersonators, drag queen performers and trans women. 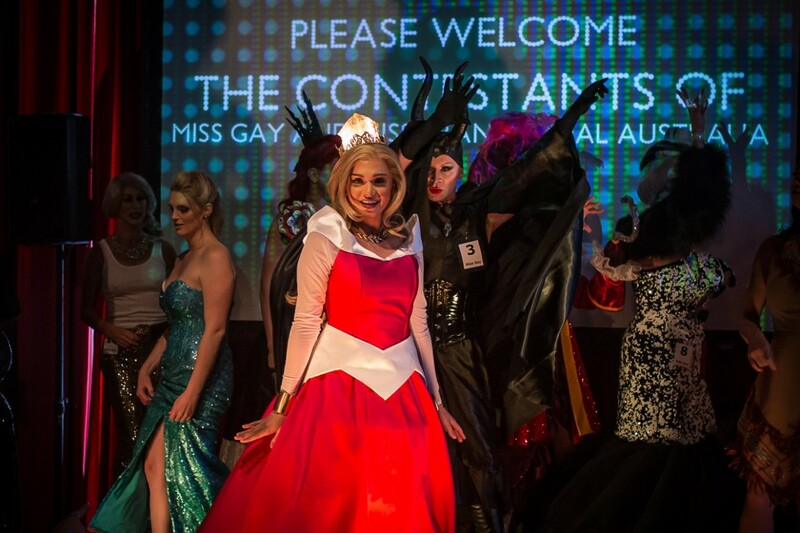 Beauties from around Australia and beyond, compete for the chance to be crowned winner in this spectacular pageant that showcases style, glamour and femme realness. The winner is not only drop-dead gorgeous but with their powers of charisma, uniqueness, nerve and talent will become a strong advocate for our community. Hosted by Tristan Meecham, this event has it all – from death drop and lip-syncs to jaw dropping performances and dazzling gowns. Produced by All The Queens Mens and Victorian Secrets. Host Tristan Meecham.